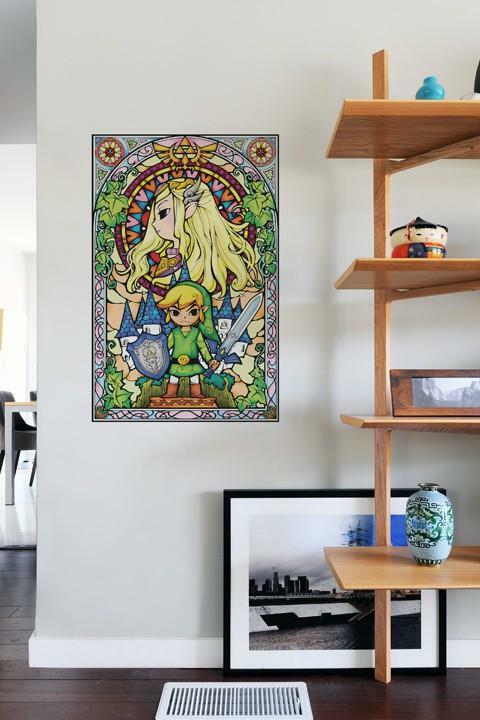 Blik recently released its latest The Legend of Zelda wall decal series. If you’re a big fan of the video game series, you would like to bring Link home. 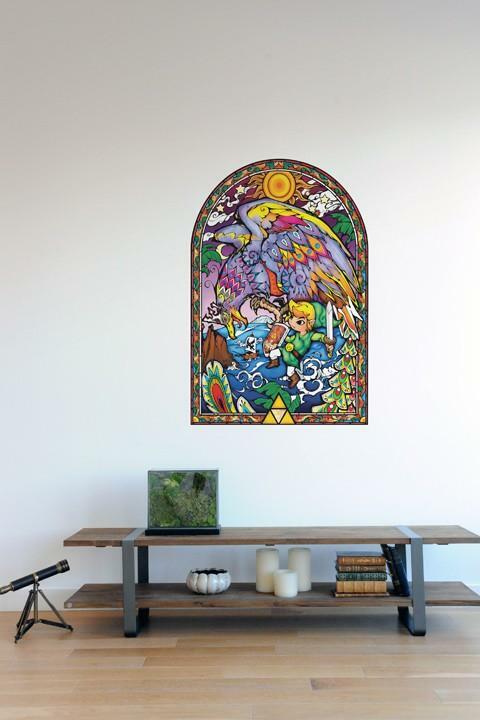 This is a pretty cool officially licensed wall decal series themed by The Legend of Zelda, a classic video game series. The wall decal series contains 8 amazing designs, and as we can see from the images, each one highlights Link, the protagonist from the universe of Hailar, moreover, each wall decal also features stained glass-like design, and comes with rich colors and highly exquisite details. Apart from that, each wall decal is made from an ultra-thin, self-adhesive matte vinyl film. 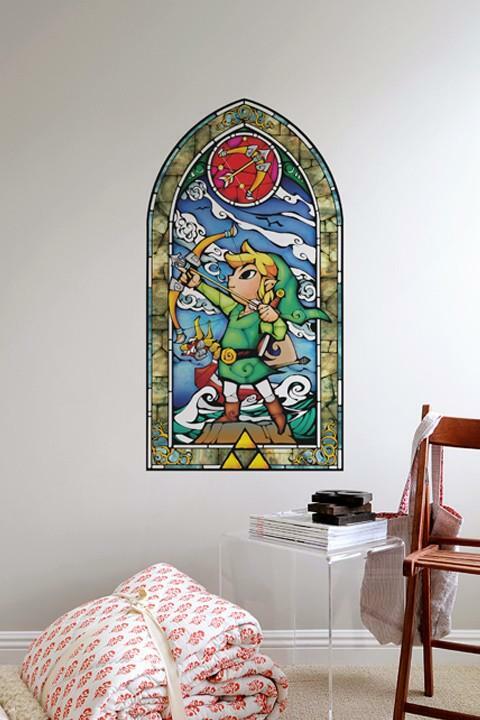 The Legend of Zelda wall decal is available in 8 different designs, each one is priced at $37 USD. If you’re interested, jump to Blik official site for more details.